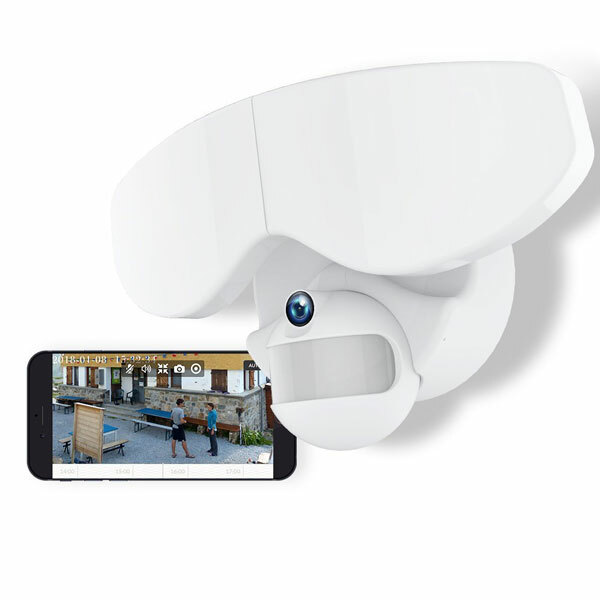 Maximus: a video security camera and outdoor light. It has 720p video resolution and a 100dB siren. The light has a weatherproof design. 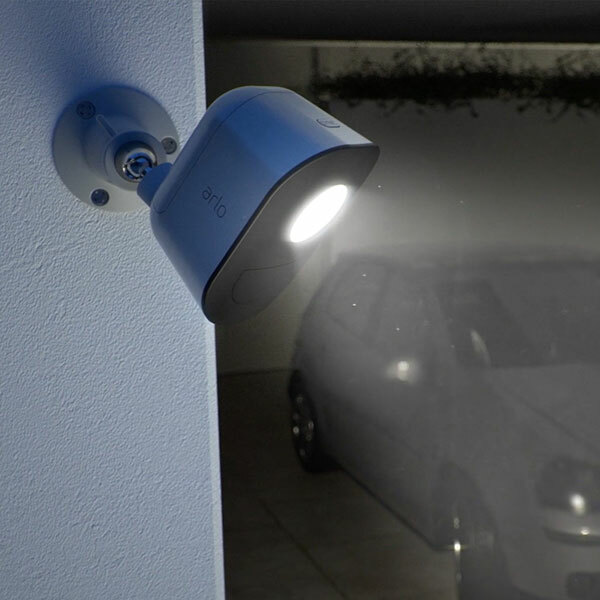 Arlo by Netgear Security Light: a weather resistant wire-free security light with motion detection. It sends you alerts when activity is detected. 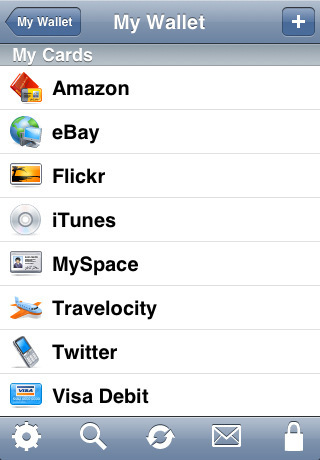 You can adjust color, mode, and notification settings on your smartphone. Works with Alexa. Netvue Floodlight Camera: works with Amazon Echo Show. 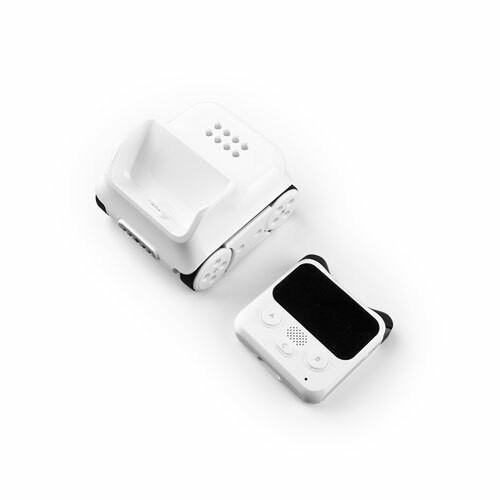 It has a 720p cam, two-way audio, and motion detection. With Netvue cloud service, you can access video anywhere. Stay tuned as we will cover more smart security lights here in the future.